During the holidays I always look for new & festive treats to make with the family. 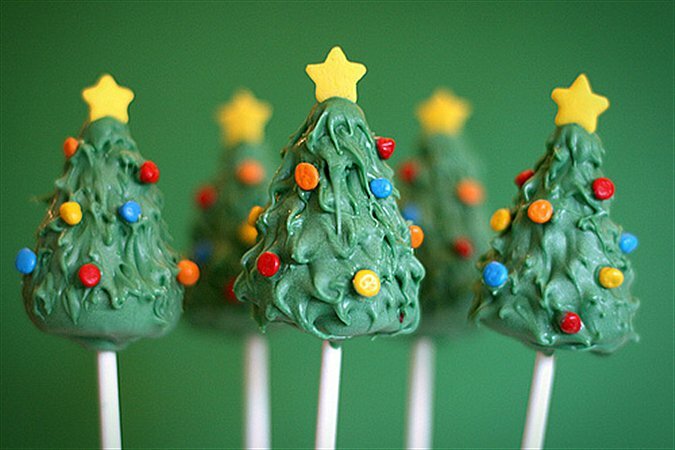 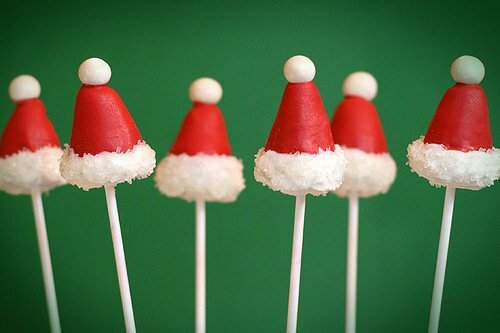 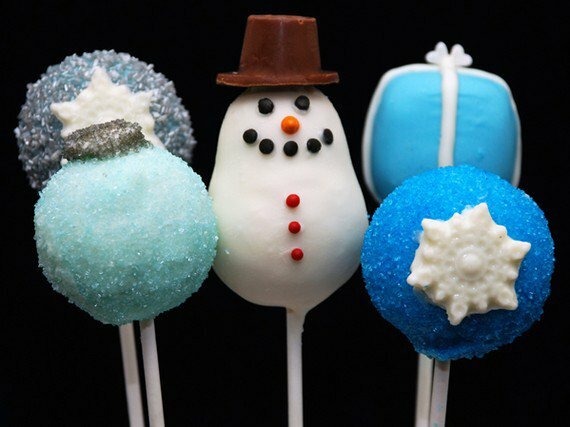 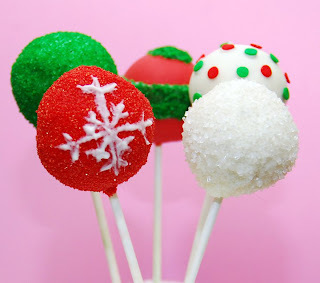 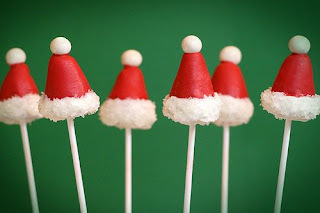 While looking through Calligraphy by Jennifer's facebook page I came across these cute little holiday cake pops! 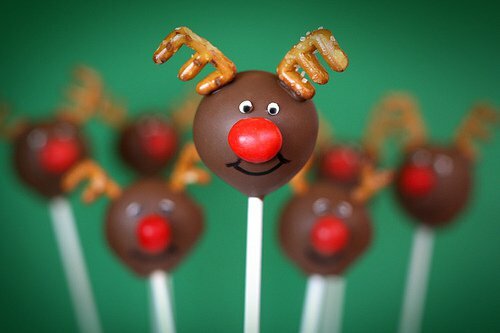 We're going to try our hand at making these this weekend... 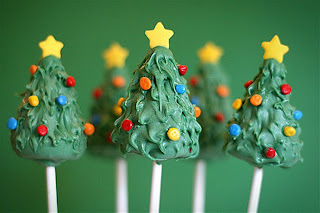 I'll post our progress/outcome!